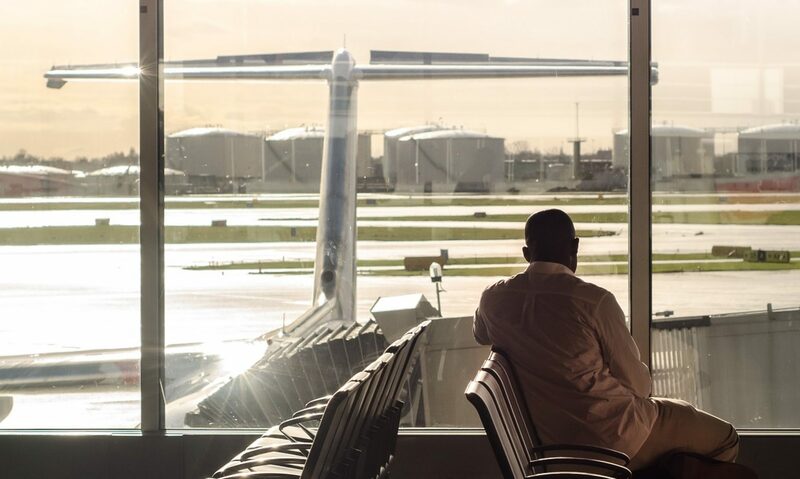 The Association of Passenger Rights Advocates (APRA) was established in 2017 by passenger rights organizations from across the EU, offering a united voice for the protection of air passengers. The world of aviation is rapidly changing. It is the European Union’s duty to ensure an adequate and up-to-date regulatory framework to enable smooth operations whilst regulating safety, security, competition and setting and implementing environmental standards. Without the confidence of the traveler, however, the aviation sector will be unable to reach its full potential. For this reason, it is APRA’s mission to ensure maximum protection for air passengers by actively engaging in a constructive dialogue with the European and national institutions as well as airlines, airports, National Enforcement Bodies and other key stakeholders. We offer a combination of solid data, in-depth analysis and our collective expertise to inform policy makers, promote the interest of European air passengers and, in particular, provide access to justice. APRA members comply with the laws and rules applicable to their business activity, including rules on data security, such as GDPR. APRA members always clearly identify themselves to all parties they make contact with during the course of their activities. APRA members do not make use of misleading marketing activities, such as unsolicited telemarketing. APRA members display the price of their services transparently. APRA members are able to produce a clear and signed power of attorney or notice of assignment to prove their authorization. APRA members maintain necessary confidentiality about information relating to customers and airlines. APRA members do not act in a way which could be detrimental to the reputation of companies that offer easy access to justice for air passengers. APRA members have appropriate professional qualifications and/or knowledge about debt collection matters and practice or knowledge in a similar industry, i.e. financial services, legal etc. APRA members are operated by individuals who have a clear credit history and no criminal convictions. APRA members ensure that all their members of staff are properly trained and informed about good practice. APRA members are appropriately resourced to carry out their business activities and provide their customers with an adequate level of service. To the extent required by national law applicable to the operations of APRA members, APRA members have a legal form that allows them to offer debt collection services to third parties. To the extent required by national law applicable to the operations of APRA members, APRA members have professional liability insurance. APRA members do not use oppressive and intrusive collection methods.